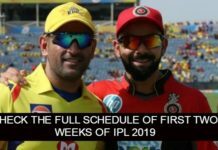 The eleventh season turned out to be amazingly well for the Chennai Super Kings as they made their comeback into the league after a ban of two years and grabbed the trophy of the eleventh season after giving consistently wonderful performances in the complete tournament. Golden morning Lions! Start your Wednesday on a super duper high! Remember, keep your cool and work hard, it all pays off in the end! #WhistlePodu #Thala #SuperChampions ???????? 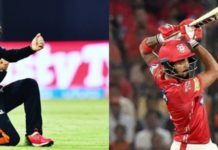 Talking about the other teams, the season turned out to be no less than a nightmare for the Royal Challengers Bangalore. 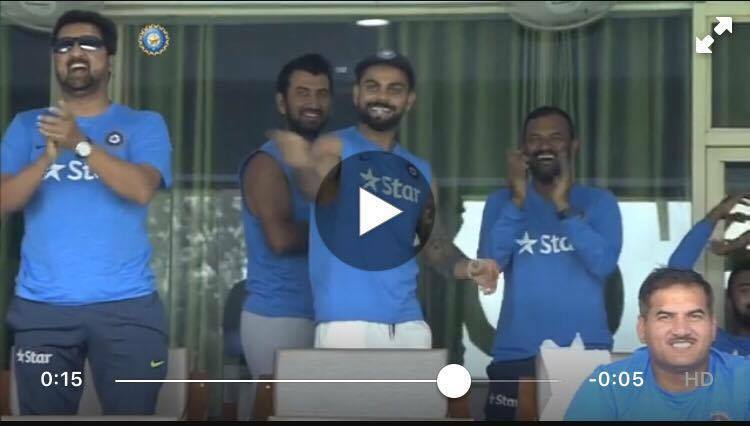 However, the star players of the team, AB de Villiers and Virat Kohli gave amazing performances. There came a point when these two were fighting for the team like lone warriors. AB de Villiers showed great athletic skills and proved himself to be an asset for the team. However, soon after the season of IPL got over, AB de Villiers announced his retirement from all the formats of the game but he has confirmed that he will be playing in the next season of IPL. However, a fan of CSK and AB de Villiers took to twitter and expressed his wish that AB de Villiers should be made to join the CSK army. As the Chennai Super Kings team is consisting of the players mostly above the age of 30 years old, the fan took a subtle dig at the age factor as well. 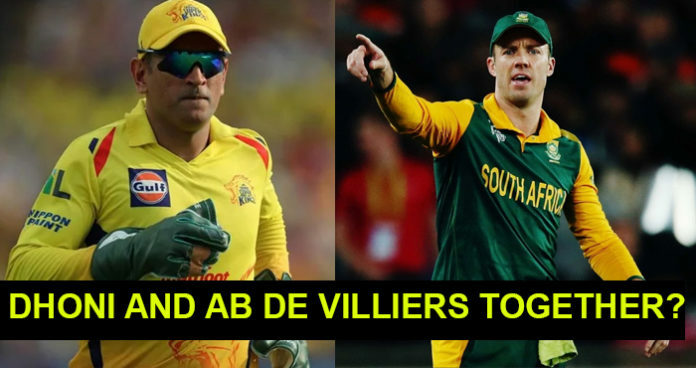 However, the official twitter handle of Chennai Super Kings replied to the fan in the hilarious way and giving us hints that AB de Villiers might be seen in the Yellow Jersey in the next year. 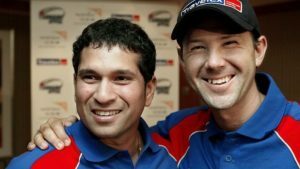 Well, if this will be a double delight for the fans of Chennai Super Kings and AB de Villiers. We just can’t wait for this to happen.